As some of you know, my Everest and Denali climbs were funded privately by a very generous company who wanted no promotion bar me raising as much awareness and as many funds for children's mental health charity Place2Be and I did just that. 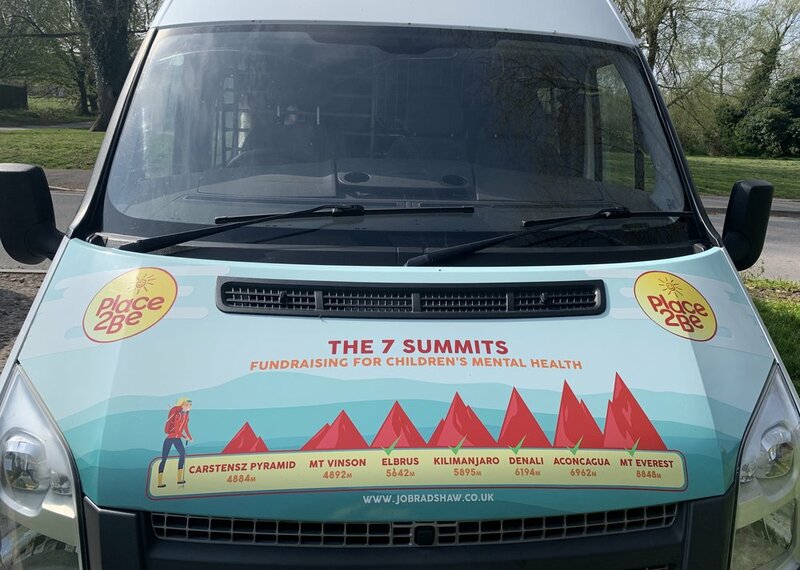 Since September 2014 we, yes a HUGE 'WE', have raised over £25,000 for Place2Be as well as raising awareness for children's mental health and mental health in general. 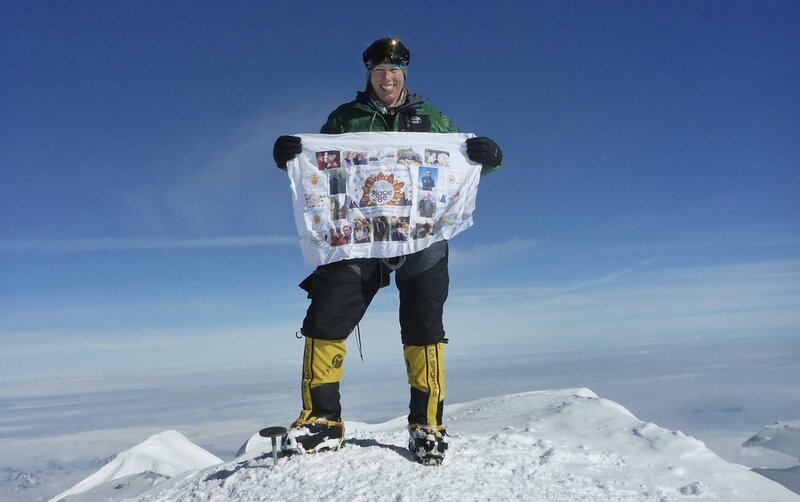 With 5 of the 7 summits completed, namely Aconcagua, Kilimanjaro, Mt Elbrus, Denali and Everest I 'just' have Carstensz Pyramid and Mt Vinson to complete. This year Place2Be celebrate their 25th anniversary and I aim to complete the last 2 of the 7 by the end of December with everything crossed and a fair wind blowing, to maximising publicity for this amazing charity. I love simplicity in life and ‘JO’S MIGHTY 90’ is a very simple way to raise a huge amount of life changing funds for Place2Be as well as getting me to the end and completing the last 2 of the 7 summits, hopefully becoming the 10th British woman out of 450 or so climbers worldwide. * Place2Be will benefit from at least 50% of all donations and should expedition costs come in less than expected, the balance will go to the charity too so hopefully they will benefit more. Please contact me via jobradshaw2010@aol.co.uk or on 07711 416115 if you would like to be one of the 90 legends and details of how to donate anonymously will be up here shortly. As of 04/04/19 - 6 legends have pledged their support. Who will be next? At least 50% of the £1000 will stay with Place2Be. If expedition costs come in under budget or I raise more outside of this project, then Place2Be will keep the balance. I do understand that the Mighty 90 may not be for everyone but many are still keen to get involved. By popping £20 or more into my Crowdfunding page you’ll automatically be added to the 7 summits banner along with those who have already donated for my Denali climb in 2017. Simply send me a photo of your choice and I’ll take you on a little journey to finish the 7! Donate £500 to my expedition fund and I’ll add your company logo to the host of amazing companies already emblazoned on Bimble, my adventure van. Send me your logo and I’ll do the rest.